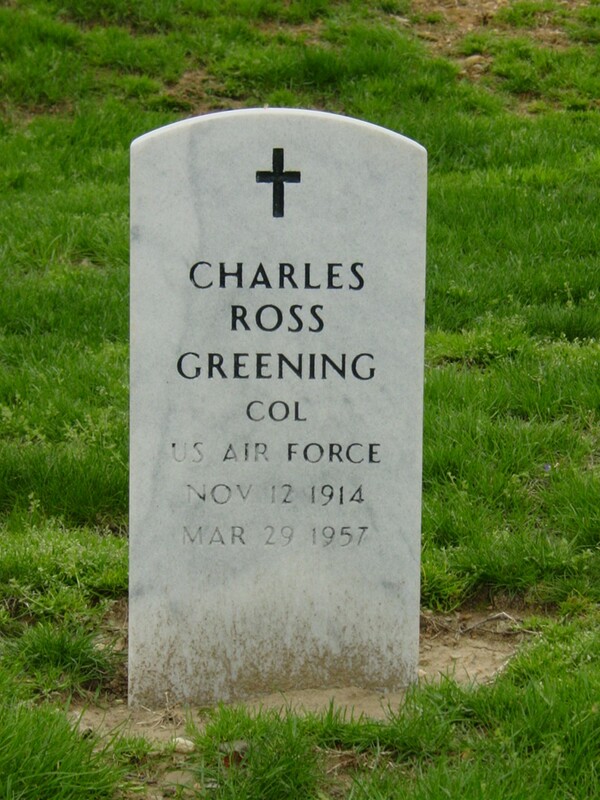 Charles Ross Greening, Colonel, United States Air Force, known as C. Ross Greening, November 12, 1914-March 29, 1957. Carroll, Iowa. He received a BA degree from Washington State College in Fine Arts in 1936. he entered military service on June 23, 1936 at Fort Lewis, Washington, and graduated from Advanced Flying School at Kelly Field, Texas, June 9, 1937. He served at bases in Louisiana and California before joining 17th Bomb Group at Pendleton, Oregon in June, 1940. He was a Doolittle Raider and took part in the first attack on the Japanese homelands in World War II. He was the Pilot of Crew Eleven. After Tokyo Raid was assigned to B-26 Group in North Africa and was shot down on July 17, 1943 while on raid against Naples, Italy. He was captured by the Germans and after two months imprisonment escaped. After evading capture for six months, he was recaptured and spent the rest of the war in Stalag Luft I at Barth, Germany. After the war, he had Stateside assignments until 1955 at which time he was assigned for a brief period as Air Attaché to Australia and New Zealand. 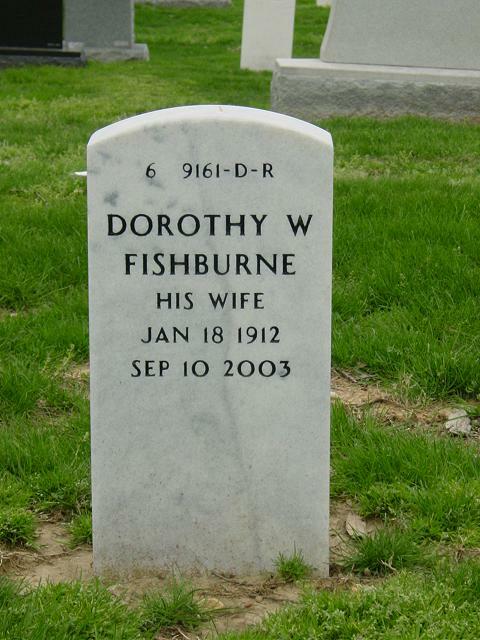 He died March 29, 1957 at Bethesda Navy Hospital, Bethesda, Maryland. His military decorations include the Distinguished Flying Cross, the Silver Star, the Air Medal with 4 Oak Leaf Clusters, the Purple Heart and the Chinese Order of Yung Hui, 5th Class. The Norden Bombsights were removed from all 16 of the aircraft for fear that they might fall into Japanese hands if any planes crashed in Japanese territory. Greening designed the "Mark Twain" bomb sight that was used on the Raid. They were constructed in the Eglin Field shops at a cost of 20 cents apiece. In 2001 his widow Dorothy Greening and niece Karen Morgan Driscoll published a book, "Not as Briefed", Colonel Greening's notes and paintings. Mrs. Greening has since passed away and is buried with her husband at Arlington.